2018年7月16日上海谷歌优化公司客户案例：Shanghai Songz Automobile Air Conditioning Co.,Ltd. 2018年7月16日深圳google seo公司客户案例：Shenzhen PG Century Furniture Co.,Ltd. 2018年7月14日深圳google优化公司客户案例：Shenzhen Superb Heater Technology Co., Ltd.
2018年7月14日深圳谷歌优化公司客户案例：Shenzhen LightS Technology Co., Ltd.
2018年7月12日深圳谷歌SEO公司客户案例：Shenzhen Jiechuang Display Product Co.,Ltd. 2018年7月12日东莞茶山镇谷歌优化公司客户案例：Dongguan Zeal Shine Electric Appliance Co., Ltd.
Dongguan Zeal Shine Electric Appliance Co., Ltd. was found in 2005, located in Dongguan City Guangdong Province, covering an area of more than 5000 square meters, more than 150 employees. [07/16]上海谷歌优化公司客户案例：Shanghai Songz Automobile Air Conditioning Co.,Ltd. 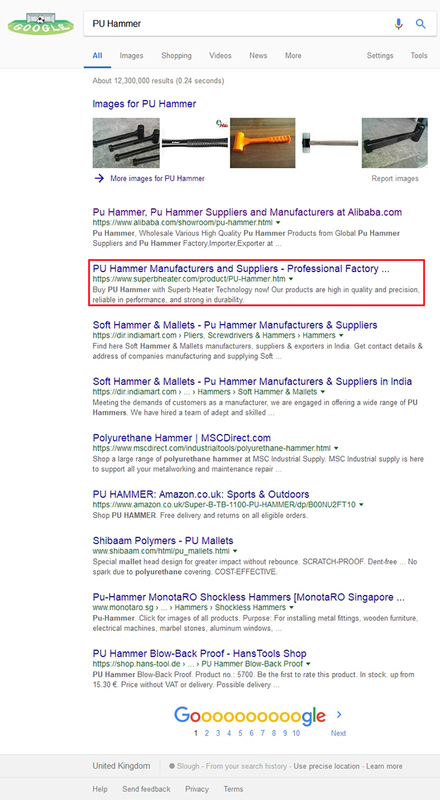 [07/16]深圳google seo公司客户案例：Shenzhen PG Century Furniture Co.,Ltd.